Suggested Use: Apply a small amount to the affected area of the skin. Warm with your fingers then massage until absorbed into the skin. 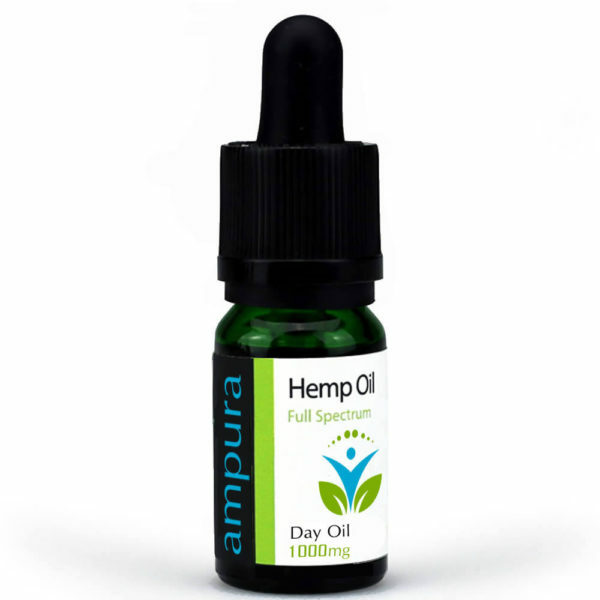 Ampura CBD balms really are a little pot of goodness, to be used externally only, on the skin, expertly blended with a full spectrum hemp profile. 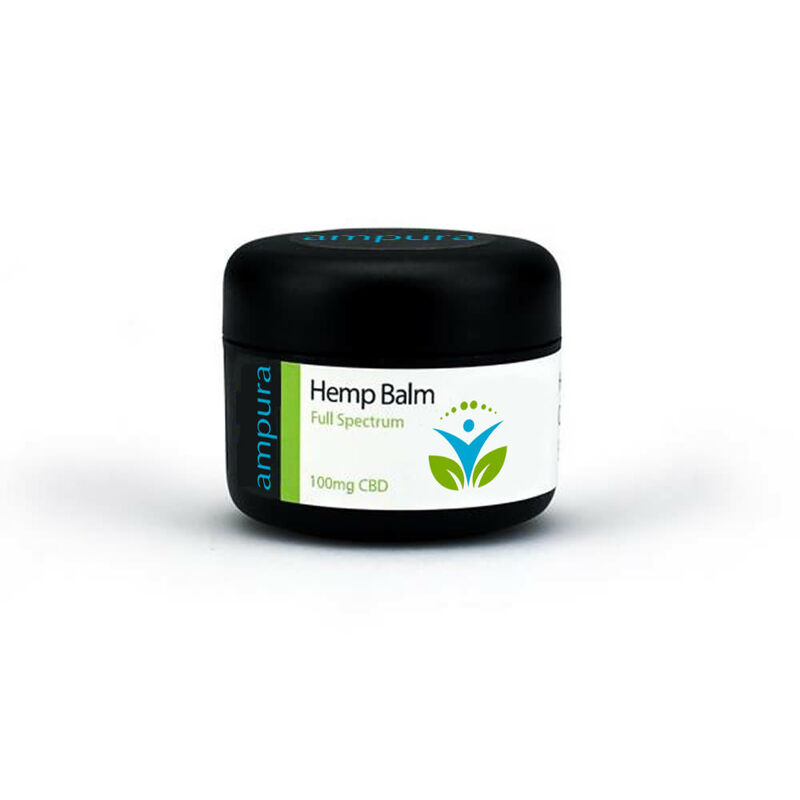 CBD balm contains many components including cannabidoil which carries vitamins and minerals, therefore stimulating the body’s endocannabinoid system. Because Ampura CBD balm is applied directly onto the skin it gets to work immediately bringing quick relief where its needed most. Cannabinoids promote a healthy state of mind well being as well as general health attributes. It’s safe and non-toxic however not suitable for people with a nut allergy. All our products are tested by a third party and we guarantee CBD content & accuracy and purity and are 100% non-THC & legal. 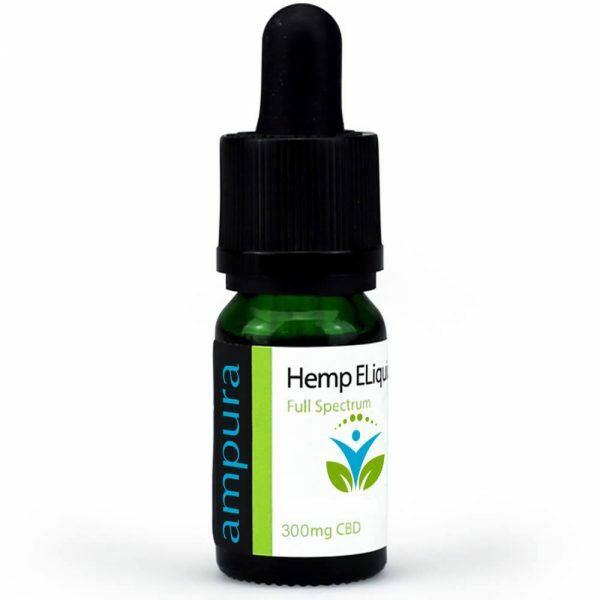 Ampura CBD CBD balms are non-habit forming and can be used daily. They have no psychoactive properties and will not impair users in any way.